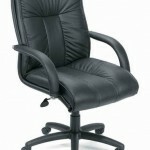 Beautifully upholstered with Top Grain Italian leather. NTR-No tools required for assembly. Overstuffed seat and back. Waterfall seat design eliminates leg fatigue. 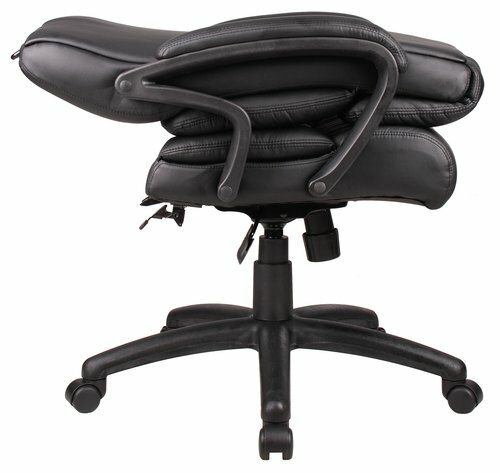 Ergonomic back design with lumbar support.Upright locking position. Pneumatic gas lift seat height adjustment. Adjustable tilt tension control. Overall Size: 27″W x 28″D x 45″- 48.5″H.